Valley Tel Service provides professional system installation for all sizes of businesses. We take pride in our extensive knowledge and experience for helping our customers install anything from small to large, complex phone systems. Please give us a call when you are ready to discuss your project. Valley Tel Service specializes in all of the services to get your business up and running. 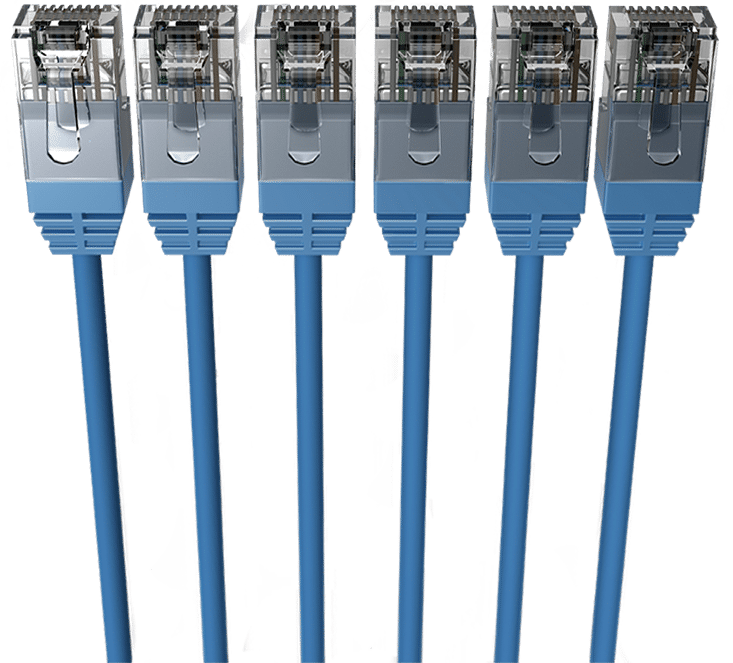 From Structured Cabling: Cat-6/Cat-5e and Fiber Optics, to Network Switches and IP Networking / Wireless, we can handle it all – efficiently and on time. When your system stops working, don’t panic. Let one of our highly trained team members get you back up and running. No matter what your issue, we are here to help.